From The Speed Merchants. Pg. 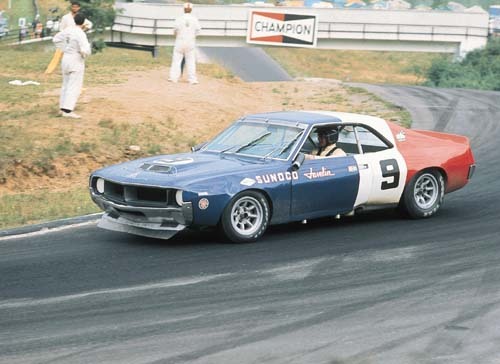 116 (Top) Peter Revson in the sister car to Mark Donohue’s Javelin.